​Juventus forward Cristiano Ronaldo is due to attend a court trial in Madrid on Tuesday regarding tax evasion, with Spanish prosecutors said to be pushing a 23-month prison sentence and a fine. Ronaldo agreed an €18.8m settlement with Spanish tax authorities last summer, prior to his move switch from Real Madrid to Turin last July. As reported by ​ESPN, ​Ronaldo is likely to plead guilty at his upcoming trial, with the 33-year-old is unlikely to serve any prison time, as Spanish law states that a sentence of under two years for a first offence may be undertaken on probation. It is said that the prosecutors’ office was pursuing a fine of €5.7m, which Ronaldo had apparently paid, with a further interest of €1m, which makes up part of a total amount that was agreed in the settlement. 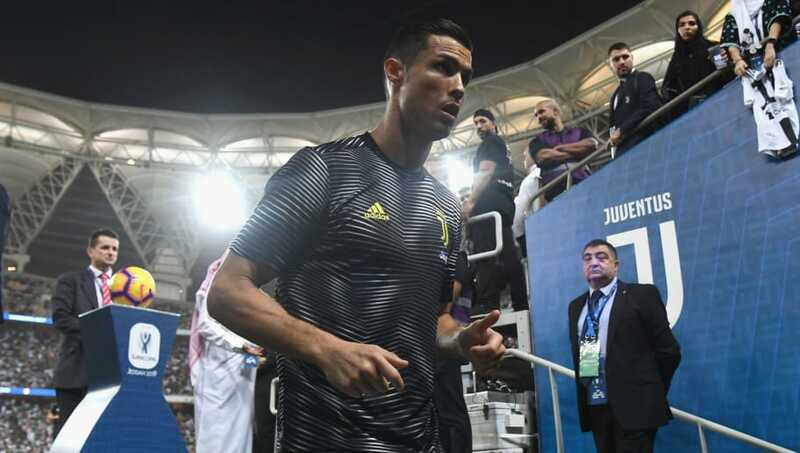 The upcoming trial was apparently scheduled to take place on Monday, but with Ronaldo set to be in action for ​Juventus in against Chievo on that day, the date was rescheduled for Tuesday – meaning that Ronaldo will have to travel to Madrid shortly after the match. It is said that the trial will likely be concluded on the day, with Ronaldo’s attendance required primarily for the Portuguese to complete the formality of accepting the deal. The tax lawsuit is the second legal case in which Ronaldo is currently involved, with the Portuguese also subject to investigation from police in the United States regarding the accusations that Ronaldo sexually assaulted a woman in Las Vegas a decade ago. Ronaldo has pleaded innocent in that case and has said that the encounter in question was consensual. Juventus take on Chievo in Serie A on Monday, with Ronaldo set to travel to Madrid for his upcoming trial immediately after the match.